A gentle, temperate climate caresses avenues of yellowwood trees, and an abundance of hydrangeas and azaleas surround Backworth Homestead. The property is a mere 25km’s travel from Camperdown. This exquisite property is set on 26.4 Hectares and is exceptionally well-maintained and a short distance from Tala private game reserve. Improvements on the property consist of two very large homesteads, 2 Cottages, 13 single accommodation units and 19 world class stables which could be converted to accommodation without much effort. One becomes acutely aware of the calming atmosphere as soon as you arrive which is an obvious reason why this location will be perfect as a wedding venue or a private corporate retreat. 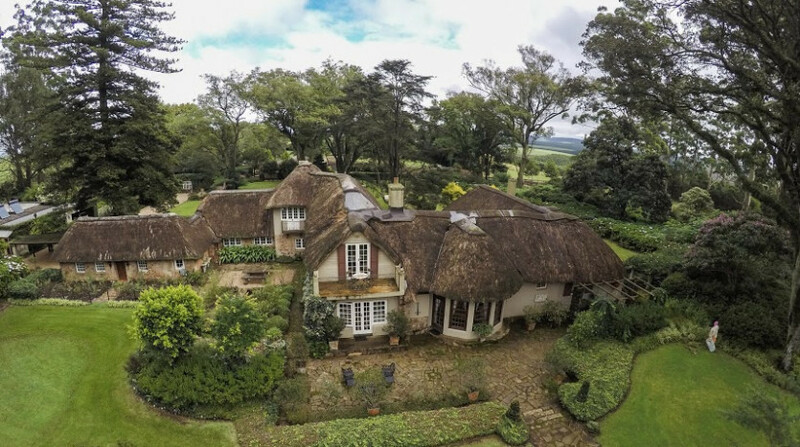 Besides the striking manicured gardens and array of breath-taking statues abound this property boasts many modern amenities such as a swimming pool, a tennis court and a pergola ideal for a chapel. The property will be sold with all the necessary implements required for the general upkeep thereof. There are many other attractive features of this immaculate property representing decades of attention bestowed by its very proud owners. This property will be sold at auction by In2assets on 17 April 2019 and we welcome you to contact us for a concise marketing brochure by calling Carl on 0824675664 or email at ckleinhans@in2assets.com or visiting www.in2assets.com.